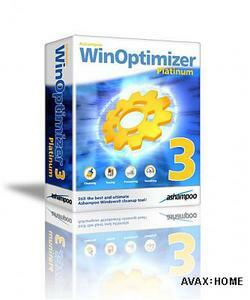 Ashampoo's WinOptimizer series delivers professional-class Windows maintenance that anyone can use. It keeps your computer free of many kinds of garbage that can slow it down and make it less responsive. And now you can also use it to defragment your hard disk and tweak Windows system settings that could previously only be accessed by very experienced users. Ashampoo WinOptimizer brings together nearly a decade of experience and ongoing development in the field of Windows optimization to deliver powerful cleaning and tuning modules, as well as a wide range of valuable tools for secure file management.